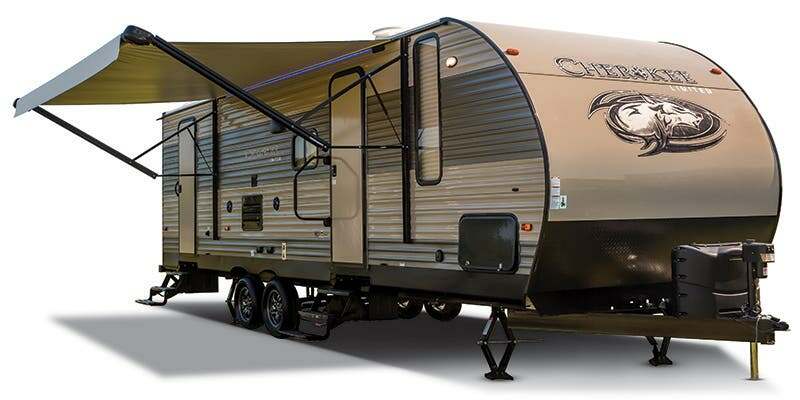 Forest River, Inc. (Forest River) is recalling certain 2017-2018 Forest River Cherokee recreational trailers, models CCKT16BF, CCKT16BHS, CCKT16FQ, CCKT16GR, CCKT16GRH, CCKT17RP and CCKT18TO. These vehicles are equipped with Norcold N306 mini refrigerators that may have a loose or missing propane gas valve test port screw, allowing propane to leak out when the refrigerator is used in 'gas' mode. Forest River will notify owners, and Norcold dealers will install and tighten the gas valve port screw, as necessary, free of charge. The recall is expected to begin May 17, 2018. Owners may contact Forest River customer service at 1-260-499-2100, or Norcold customer service at 1-800-543-1219. Forest River's number for this recall is 51-0687.